If there is one job that should pay higher than what a CEO in a company gets, that is being a PARENT. Agree? From conceiving to child delivery, breastfeeding, nursing, nurturing, educating to parenting, a parent is and should be very much involved. Disclaimer muna, I am not a perfect parent, I also have flaws and lack in some areas of parenting and of course, being physically present all days of their lives cannot be expected of me because of my full-time work. But when I am with my children, I make sure that they know and see me as their MOM. Their source of pure love and comfort, their sense belongingness, security, their instant cure for boo-boos, and their teacher too. As a mom of two boys (who should be near-perfect gentlemen when they grow up - yup that's the goal), to teach good manners and values to my children is very important. They may be the best looking boys among their peers (sabi ko lang naman as their nanay) or the smartest in school, but if they lack manners, then these traits will not bring them far. So with that, as early as toddler stages, I equip my children the basic good manners and values which will make other people they interact with admire them more. Saying PO and OPO. Isn't it music to the ears when you still hear PO and OPO from the children? It does to me, always! 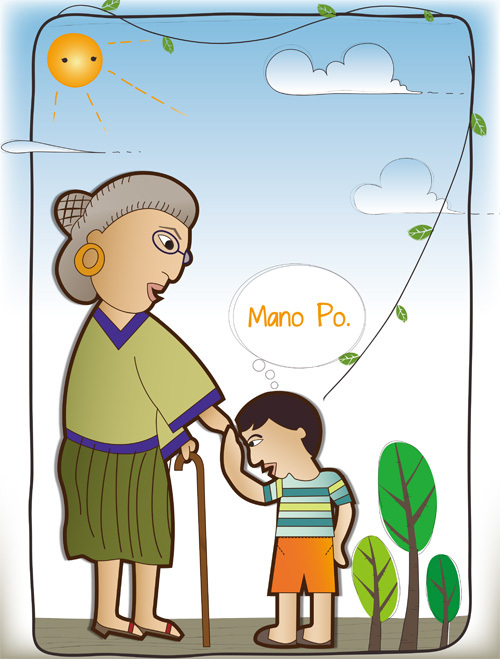 It shows respect for the elderly, plus only in the Philippines will you hear children say these words. Pag-mamano. 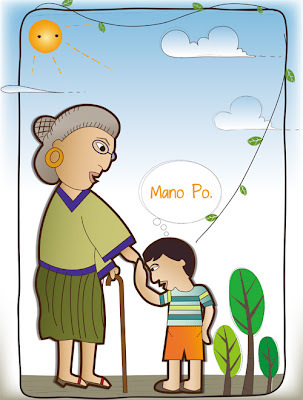 - Like saying po and opo, keeping the Filipino custom and tradition of "Pagmamano" is also showing respect for the elderly. I still want to instill this to my children. Even if I feel old when they do it, hehehe, okay lang. They do this when we're in a family gathering, after hearing mass and especially during Christmas season while singing "Mano po Ninong, Mano po Ninang." 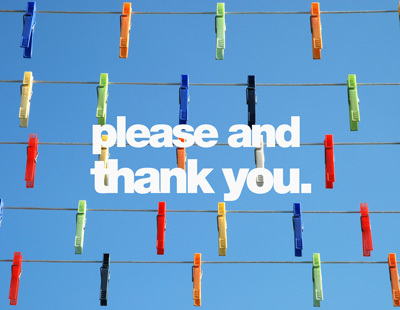 Saying Please. I don't give them what they want to reach or get if they don't say please. It's teaching them how to be polite to others. Saying Thank You. When they receive something, anything whether they like it or not, OR when a favor was done for them, saying Thank You goes a long way. It teaches them how to appreciate effort and time of other people and it brings joy to the other person when he or she is acknowledged. Saying You're Welcome. 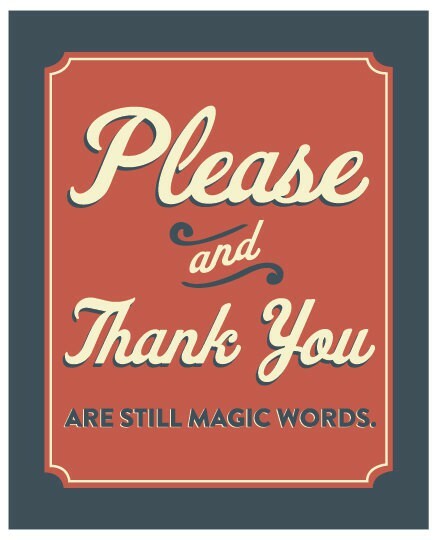 I don't hear this too often anymore among children, but I do encourage my kids to still say "You're Welcome" to people who thanked them. It's also acknowledging the appreciation of the other person. Saying Sorry. When they hurt another person whether intentionally or better if unintentionally, saying Sorry will make things better. Saying Excuse Me or Pardon Me. Say Excuse Me when passing through between people, when sneezing or coughing, when you want to speak up, saying excuse me is a must. It will be rude not say so. 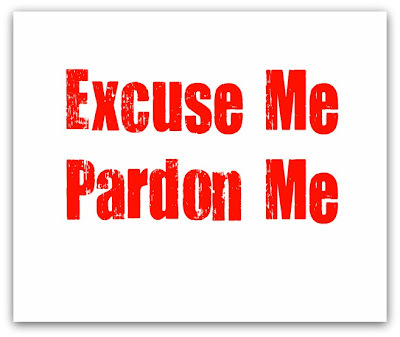 Pardon Me/I beg your pardon is when you want the other person you're speaking with to repeat what he/she said. Not to Interrupt When One is Talking. It is rude to start talking or do something while someone is talking. This teaches listening skills, comprehension, respect for the person talking and open communication which will help our children in interacting with other people until they become adults. Never Say Bad Words. I don't think any parents would want to hear bad words from their children right? Take Turns or Wait for Your Turn. As early as they can already interact with other kids through play, I teach them not to just grab the toy which the other is playing. I tell them to wait for their turn and that they could take turns. For toddlers this could be quite challenging but it takes a lot of patience to instill this manner. Opening Doors or Giving Up Seats For Women/Elderly. This is teaching my boys how to respect the elderly and the women in our society. It's teaching them how to be real gentlemen. When I commute and take a chance at riding a full-packed MRT you won't see too many gentlemen anymore. If I'm seated and I see a Lolo or a Lola, I would give up my seat for them. The guy beside me was insensitive and plain oblivious. Giving gifts during occasions. Although sometimes we could be budget constricted, I still give value to the person celebrating a birthday or remembering one during Christmas. I want to teach my children the value of giving and not always expect something in return. It feels good to give and make someone happy. It need not to be expensive, what's important is the thought. Writing a Card/Letter. As early as my elder son could draw and write, I taught him how to make a greeting card. Receiving a hand-written letter/card is almost rare nowadays. 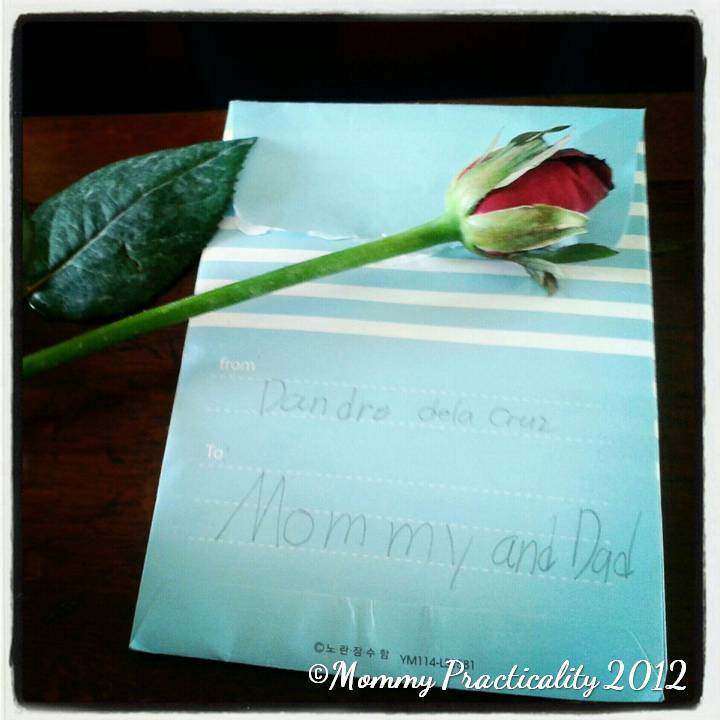 I want my little gentlemen to make effort in writing a card or letter for someone especially during special occasions. I have a stack of my son's letters/cards. I kept them all! Wash hands. This could be considered a value for them, it simply means keeping hands clean before and after eating or after coming from the restroom. They will never know who they will be shaking hands with right? We especially don't want them to get infected by germs from dirty hands. Don't Talk When Mouth is Full. It's disturbing to see one talking with food in his/her mouth. It's impolite plus it could get messy too. When one talks while chewing, there's a tendency that the chewed food might accidentally get out of the mouth which may cause spreading of virus should he have colds or cough. Finish chewing before talking. It's not a pleasant sight to see the food you are chewing right? Chew Quietly. 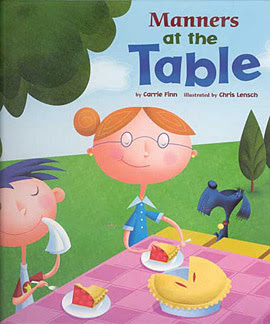 Table manners say in most countries say, we should make no noise when chewing. Better when mouth is closed when chewing too. Get only what you can finish. When dining in or out and there's food on the table, they should just get serving which they can finish. It's better to get small portions and come back for more, than get more all at once and have left-overs. It's teaching them not to be greedy too. Cover Mouth When Sneezing/Coughing. To avoid spreading the virus, I teach my children to cover their mouths when sneezing and coughing. It's also being considerate of the people around you. Finish What You Started. When doing anything like art, drawing, eating or any project, it's important to teach the value of not leaving things unfinished. They will bring this when they are already adults to be applied at work projects or even in relationships. Return What You Borrowed. I really do not encourage borrowing. But just in case there will be a need, then it's important to return it. Let's say books from the library, I remind my son to return it to the library and it should be on time to avoid any penalty. Always Do Your Best. We sometimes tend to push our children too hard especially when it comes to academics. But my number one rule is to Always Do Your Best. Because when our children do your best, they will feel proud about what they did. People noticing their performance in whichever field, will come next. Never Cheat. As much as we want our children to be number one or to win, we should teach them to do #23 and not to do dirty tricks or illegal things just to be on top or just to win. Besides, cheating then winning will never make them feel like a genuine winner at all. Respect and Never Make Fun of Others. Each child is unique and different from each other. Some are even more special by having physical or mental challenges or differences. Let's teach them to accept the uniqueness of others, respect and not to make fun of them because they are also children of God. There's TIME for Everything. 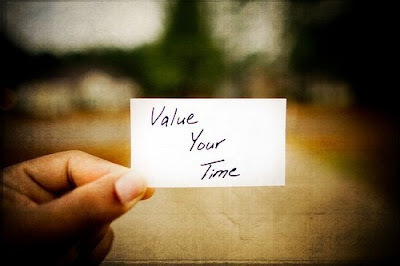 Time is gold and this is what I say to my elder son always. There's time for everything, like time to pray, eat, play, study, watch TV. I'm teaching him simple time management. Also how to respect other people's time by being on time. For when in the future he becomes a businessman or an employee in a good company, being punctual is definitely plus points. Learn To Share. Sharing what they have, like cookies and toys, will always be good, especially if they have extra. Never Hit. I don't want my boys to grow up as batterers, who would want that? I don't even want them to be basaguleros just to get what they want. I tell them that hitting is not good because it hurts another person. Also, I'm not a spanking/hitting kind of parent when it comes to disciplining. I see the value in effective and loving communication to get my messages across. Never break Promises. When my son commits mistakes here and there and promises me he'll be better or not do it anymore, I always explain to him what a PROMISE means. A promise is a commitment or a vow you made which at all costs, should be done and never be broken. It's important in human relationships as well. That's why as a parent I am very careful with my promises. Whenever I promise something, I really keep and fulfill them. These are just some of the good manners and values I teach my boys. I'm sure, even if I sound like a broken record reminding them of these basic manners, they will thank me when they are grown-ups. Of course they are going to have girlfriends and wives in the future and I want them to be treating their women like princesses. I also want other people to admire them for being well-mannered. Too soon for girlfriends/wives no? Ni-re-ready ko lang sarili ko, alam ko naman they will leave me too when they have their own families. That will be another post in the making. This is part 1 of this series. 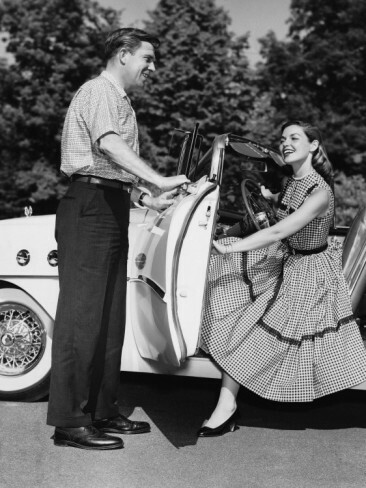 Part 2 will cover: As Parents, How Do We Effectively Teach Good Manners and Values to our Children. Hello @Nerisa sa totoo lang I wanted to add more, the list will never end.. hehehe! :) Thanks too for reading! Have a great day!